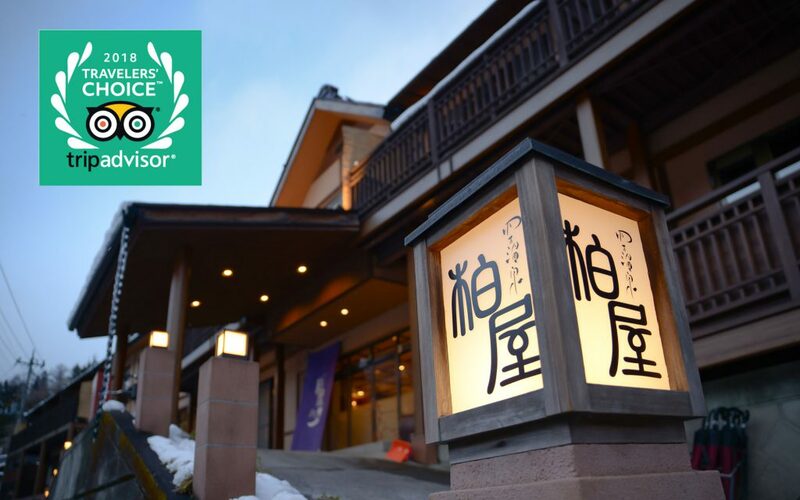 We, Shima Onsen Kashiwaya Ryokan placed 9th in the Japanese Inn category of the 2018 Traveler’s Choice Hotel Awards, which is run by TripAdvisor. This follows on our success at the end of last year, in which we placed fourth in TripAdvisor Japan’s “Picked by Travel Enthusiasts! The Most Popular Japanese Inns Among Foreigners 2017” ranking. All our staff will continue to work together and do our utmost to ensure that guests have a wonderful experience out our inn. Are people with tattoos allowed in onsen? Yes, we are tattoo friendly onsen ryokan! In Japan, people with tattoo are often rejected to take onsen. 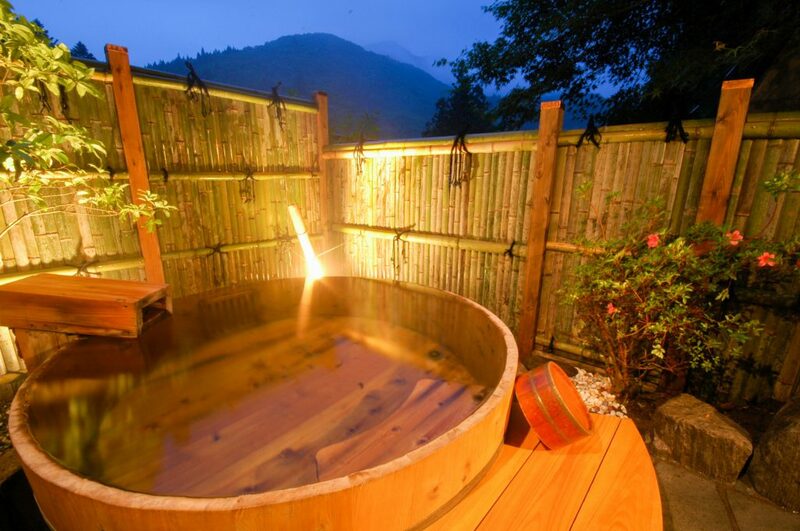 You must feel unreasonable in spite of taking all the trouble of visiting Japan to take onsen. Aren’t there any ways to take onsen even with tattoo? In fact, at ryokan with private onsen and rooms with open bath, such as Shima Onsen Kashiwaya Ryokan, you can enjoy onsen in peace even with tattoo because there is no chance to have somebody sees your tattoo. There are more ryokan that have guest rooms with private onsen and private open-air bath recently. At those ryokan, you do not need to take onsen with other people. So you can enjoy onsen even if you are from foreign countries, where you do not have habit to take a bath with other people. Also, even if you have a tattoo, you can enjoy onsen without problems.